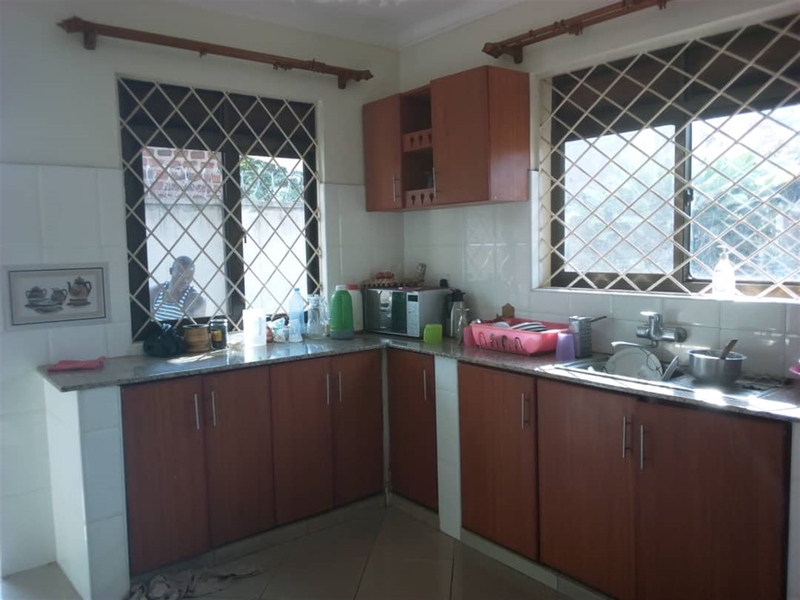 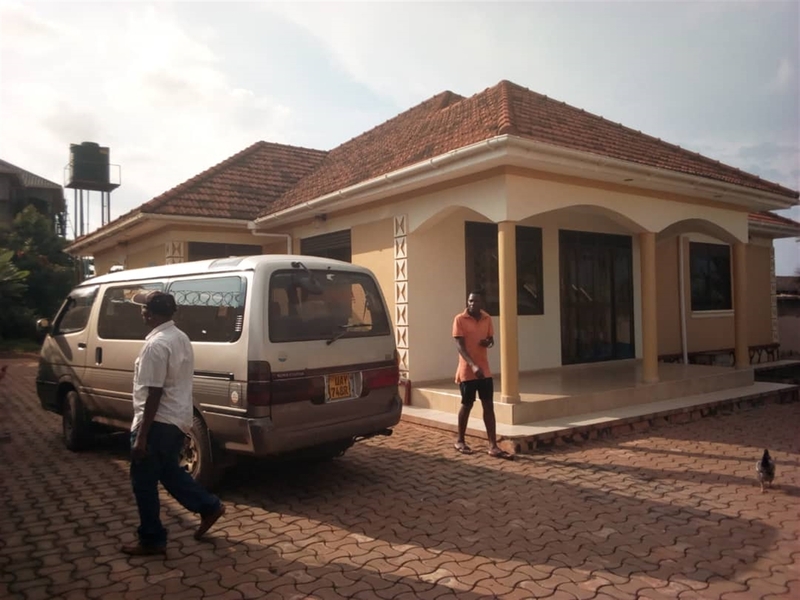 The above good looking house is located in Najjera ..its on 24 decimals .Its good for a residence ..its in a cool place .it has four bedrooms ,it has three toilets ,sitting,dinning , kitchen as you can see above. 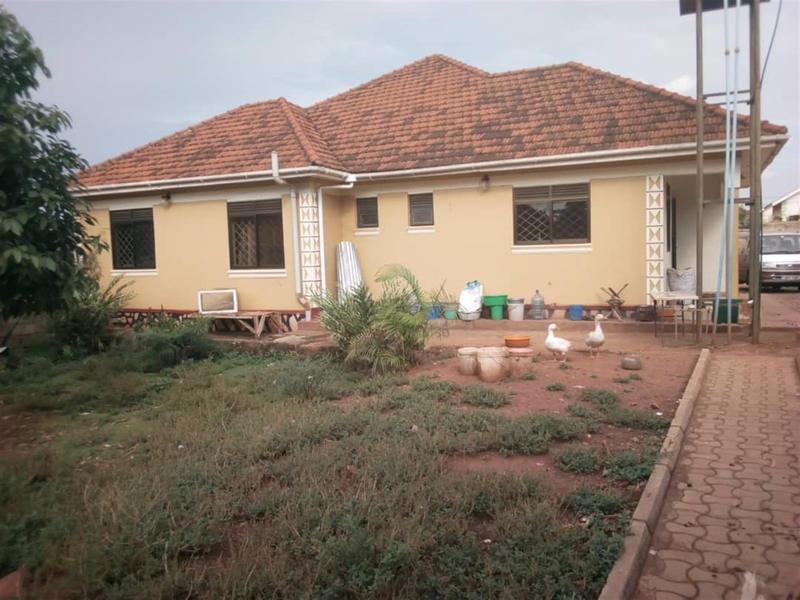 Ample parking space .compound ... going for 320m. 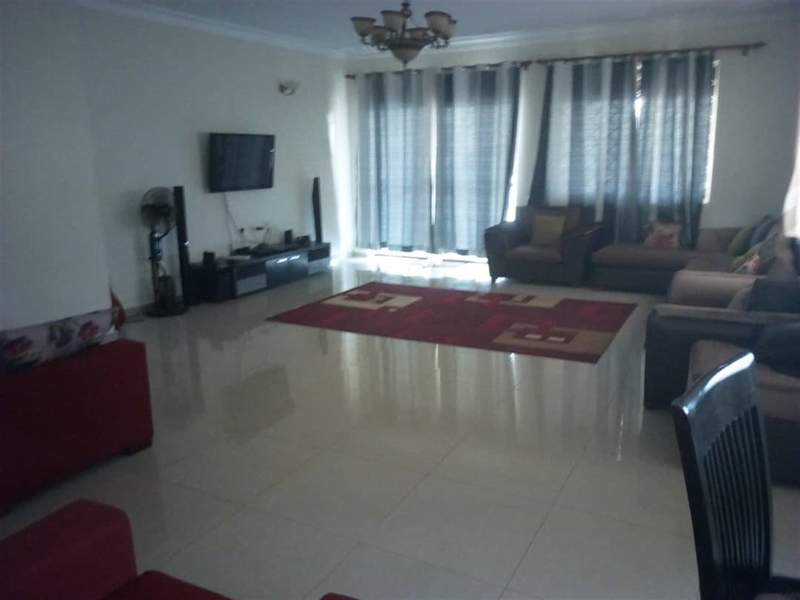 Am interested in viewing this property (with code 31952) on 4/20/2019 at 3:00pm, please confirm my appointment.